LONDON: Innovative trade finance market network Tradeteq has appointed Dr. Deborah Nutter to its Advisory Board. Dr. Nutter is the Senior Associate Dean and Professor of Practice of The Fletcher School of Law and Diplomacy of Tufts University in Massachusetts. Her role at Tradeteq will be to advise the company on geopolitical issues that impact trade and therefore the provision of trade finance. She is a leading authority on the intersection of geopolitics and leadership. Her publications include Soviet Foreign Policy in Transition with Cambridge University Press, and journal and newspaper articles on security studies, transatlantic relations, international political leadership and India’s role in world affairs. She coined the word “Triplomacy” to describe diplomacy in the current era. The team recently secured $6.3m in an extended seed-funding round and will be investing in expanding the platform, releasing new applications and data services. Over the past year they have launched the Tradeteq marketplace platform, completed various proof of concepts and passed USD150mn worth of trade finance instruments through the platform, involving 15 market participants. 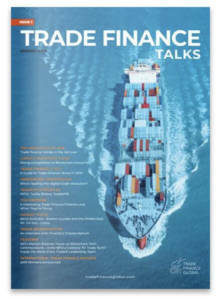 “Trade finance in 2018 has been experiencing growing levels of uncertainty due to protectionism, constantly shifting economic trends and growing political unrest. Moreover, transformative technologies have been creating both challenges and opportunities for commercial banks. And while many banks are focusing on digitalisation, many of these are still relatively far away from hitting the mark,” added Gugelmann. Tradeteq partners with banks to provide them with a platform to connect, interact and transact with Non-Bank Financial Institutions (NBFIs). Tradeteq transforms trade finance in to an investable asset for traditional credit investors such as pension funds and insurance companies. This process creates greater capacity within banks, subsequently generating more financing for SMEs. The financial technology that Tradeteq provides allows for supported workflow management, credit scoring and investment automation. This method enables NBFIs to access trade finance, something that would not have been possible without the rise in “tradetech”. 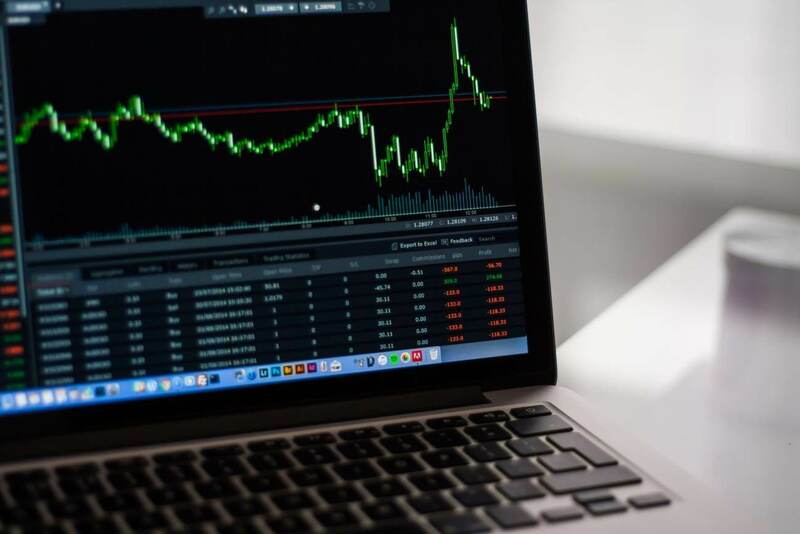 There is potential for blockchain to be an advantage in trade finance, as financial documents linked and accessible through blockchain can be reviewed and approved in real time. However, Tradeteq’s main objective is to provide trade finance originators with the ability to originate and distribute trade finance transactions. Simultaneously, Tradeteq will seek to provide NBFIs with access to this asset class. Following Tradeteq’s recent successful funding, the company will be investing in expanding the platform, releasing new applications and data services. 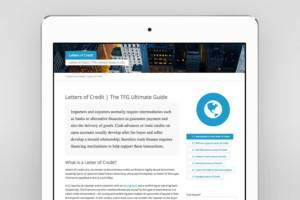 Other members of Tradeteq’s Advisory Board include Marilyn Blattner-Hoyle, the global head of supply chain and trade finance for AIG; David Meyerson – an experienced public affairs and strategic communications professional – most recently the Regional Political Director for the Pacific Northwest with AIPAC; and Nick Stainthorpe, a partner in the Financial Industry Group at global law firm Reed Smith LLP and a leading practitioner in trade and receivables finance, structured finance, and fintech. André Casterman, who was an advisory board member, has recently become a non-executive director at the company.